When wellness and alternative care is the foundation of your practice, you understand the importance of education and self-empowerment. 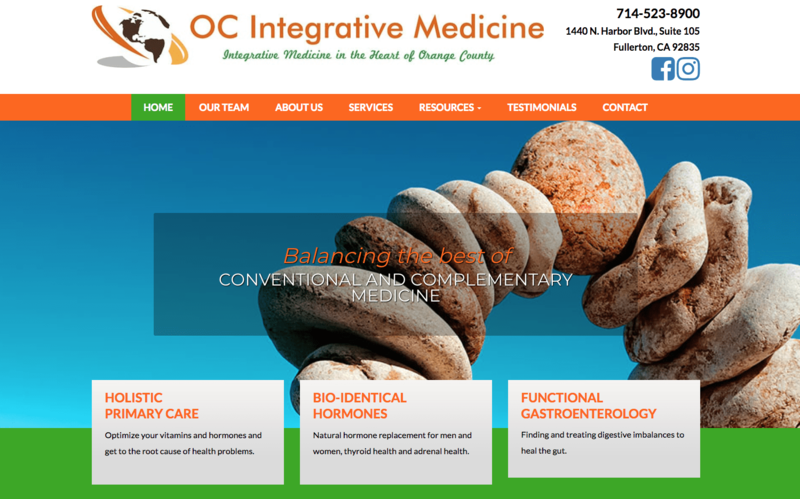 At Optimized360, we help build custom holistic and alternative health websites that reflect the principles and ideals of the providers they represent. 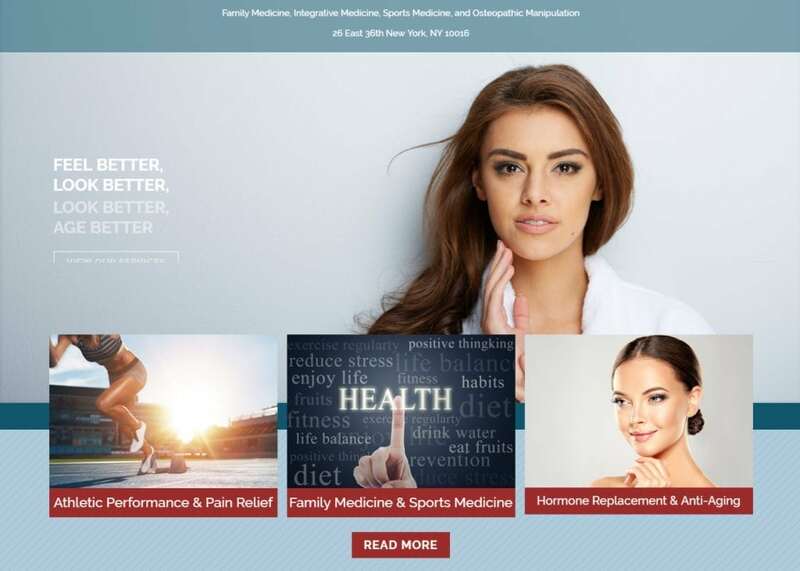 Whether you desire an authoritative website that helps educate potential patients or an innovative site that highlights the unique services you offer, our team will create a beautiful and functional design that is meant to impress new visitors and convert them to patients. 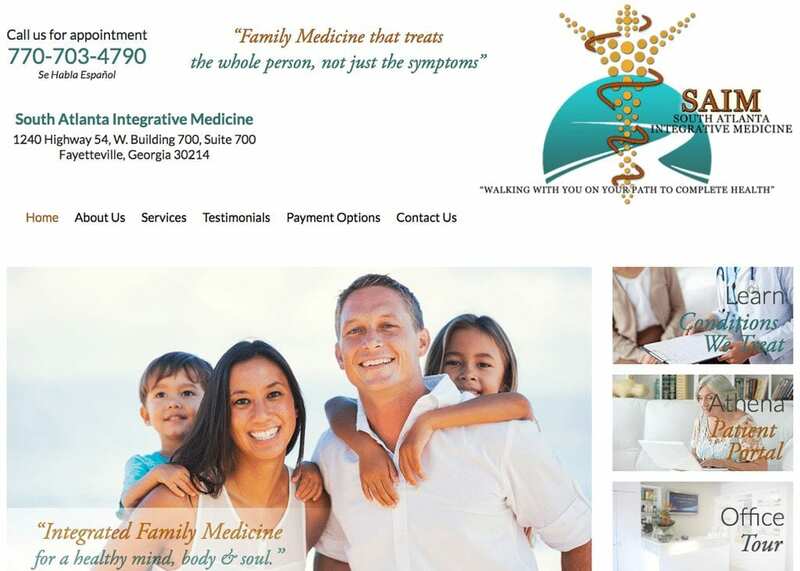 No two websites are the same at Optimized360. You maintain ownership of your design, as well as your domain. In addition, our team will provide you with area exclusivity, ensuring your practice stands out from the crowd. 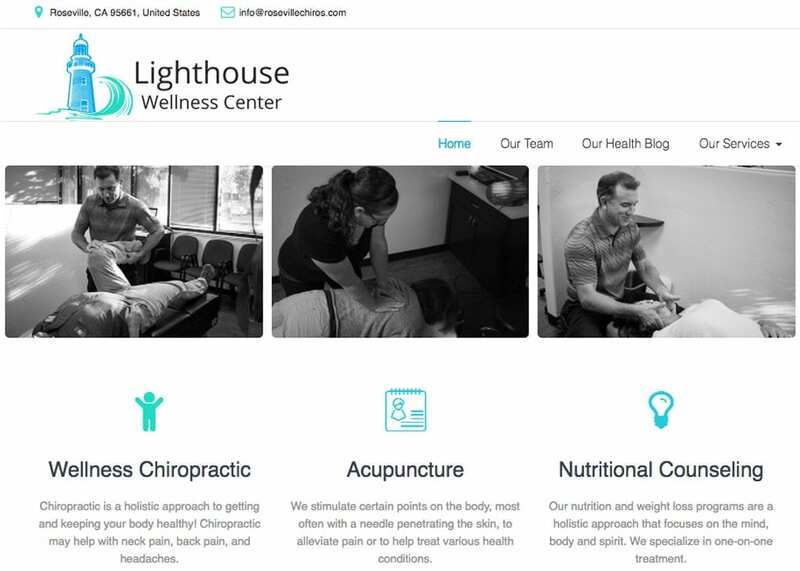 For more information about how a custom website can benefit your holistic or alternative health practice, contact us today.